MARINA DEL REY — Del Rey Youth Foundation is coordinating a feasibility study for a new sailing event to be held mid-November 2014. The cruise, for sailboats 40-feet and larger, would start in San Diego and end at Barra de Navidad in the heart of Mexico’s “Gold Coast” cruising grounds. 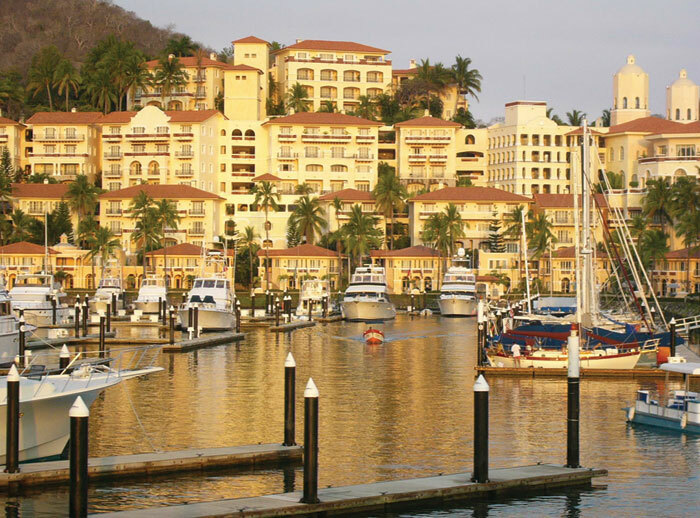 The rally would make stops along the way — at Ensenada, Cabo San Lucas, San Jose del Cabo and other ports with secure marinas. To be called SUBAR (short for “Sailing Underway to Barra”), the event would be a fully supported long-range rally for sailboats — but not a race. Bruce Kessler, a founder of the FUBAR (Fleet Underway to Baja Rally) Mexico cruise for powerboats, is president of Del Rey Youth Foundation. “The SUBAR will be similar to the FUBAR powerboat rally, which has been a major success, profitable to participating yacht clubs on the West Coast since its inception in 2007,” Kessler said. All profits from FUBAR have been donated to junior sailing programs of the sponsoring clubs, and SUBAR would be based on the same legacy, Kessler explained. SUBAR organizers would plan interesting activities at each stop, such as parties, shopping, excursions and winery tours. “We’d very much appreciate hearing from all West Coast sailors who might be interested in this kind of supported long-distance cruising,” Kessler said. If enough sailors show interest, Kessler said he will keep them updated on plans — and the next steps for the rally. Mid-November is an ideal time for West Coast sailors to head south to Barra de Navidad, a distance of about 1,150 nautical miles, because weather conditions are normally favorable for coastal sailing, and the many Gold Coast destinations are open for the start of cruising season. To express an interest in sailing in the new SUBAR rally, send a brief email to Kessler at Del Rey Youth Foundation: delreykids@aol.com.